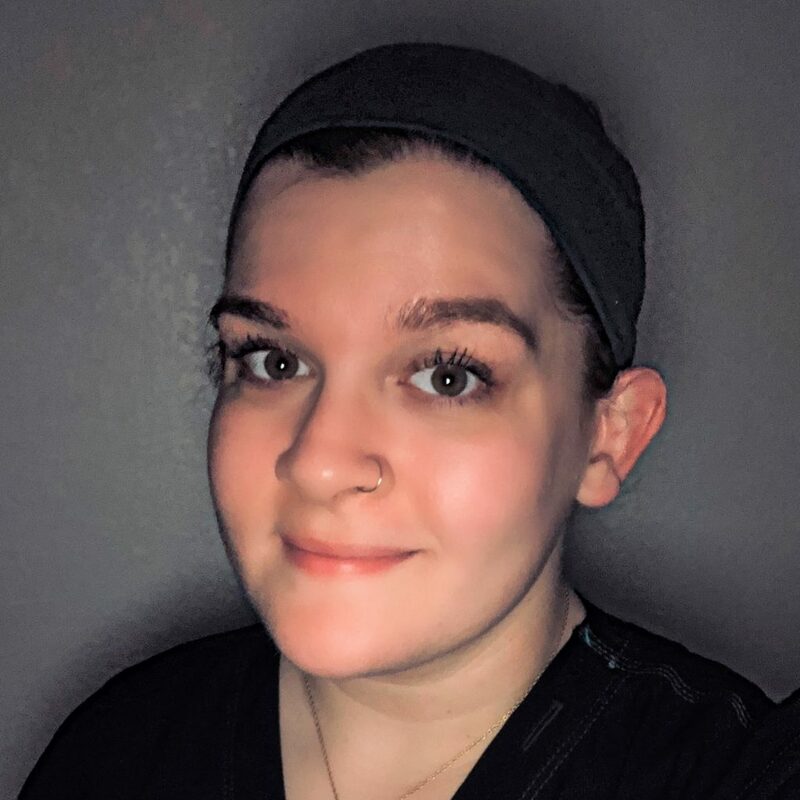 Kaylee is a certified massage therapist and has been practicing massage since 2017. 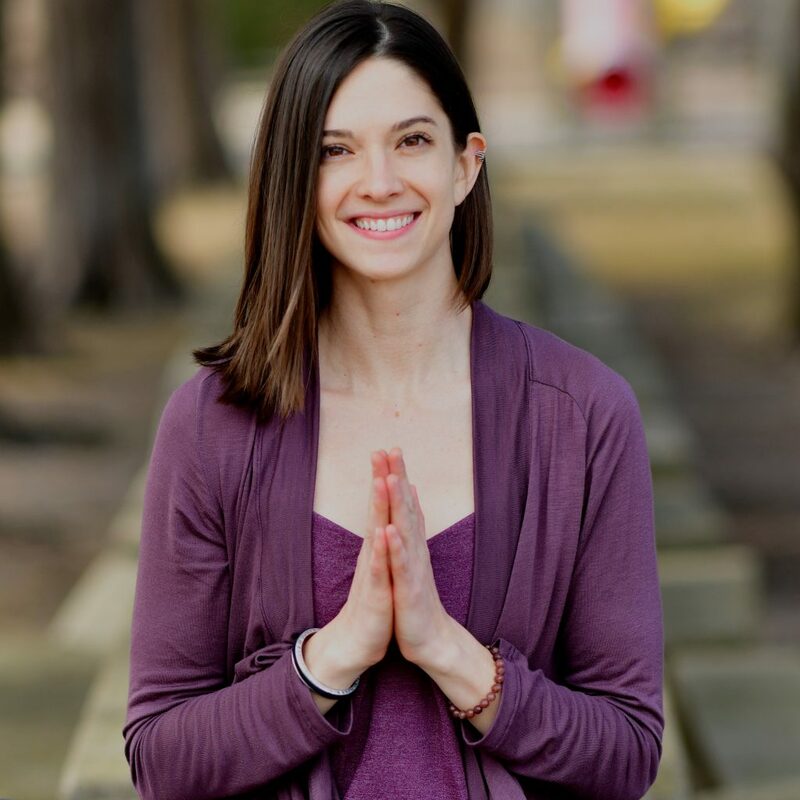 She received her massage therapy education at Bellus Academy, Manhattan KS and has continued her education by receive additional training in oncology massage and cupping. She is currently expanding her expertise in Sports Massage as part of the Body First Sports Massage Education Program. Kaylee strives to provide people an improved quality of life through the therapeutic touch of massage therapy. She offers a wide variety of modalities including Swedish massage, hot stone massage, reflexology, prenatal massage, and deep tissue massage. 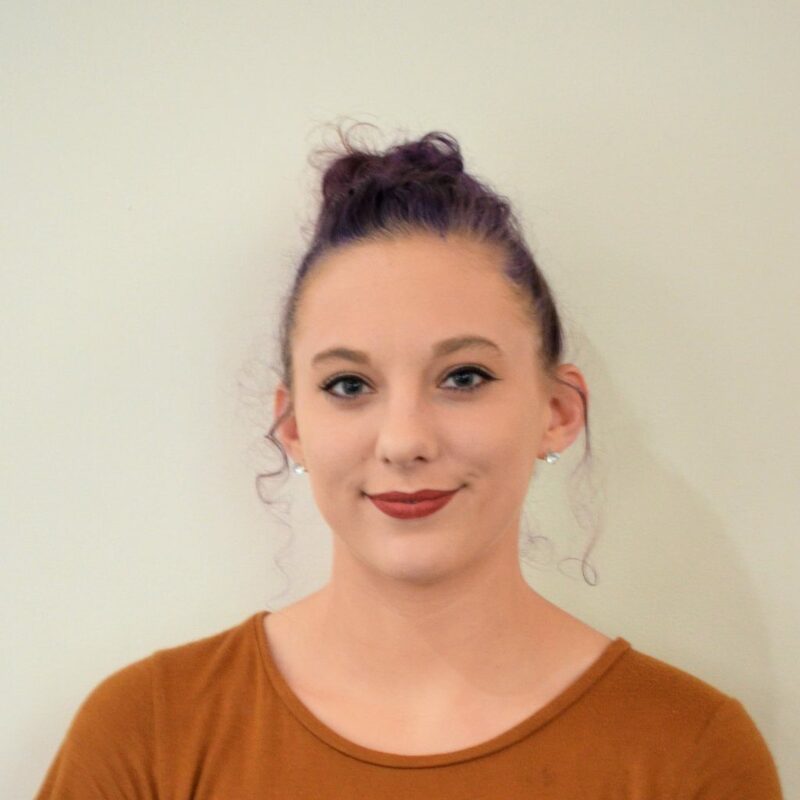 Kaylee’s commitment to helping clients feel better, her desire continue to learn and grow in the massage therapy profession, and her inviting personality make Kaylee a valued addition to the Body First Massage Therapy Staff.